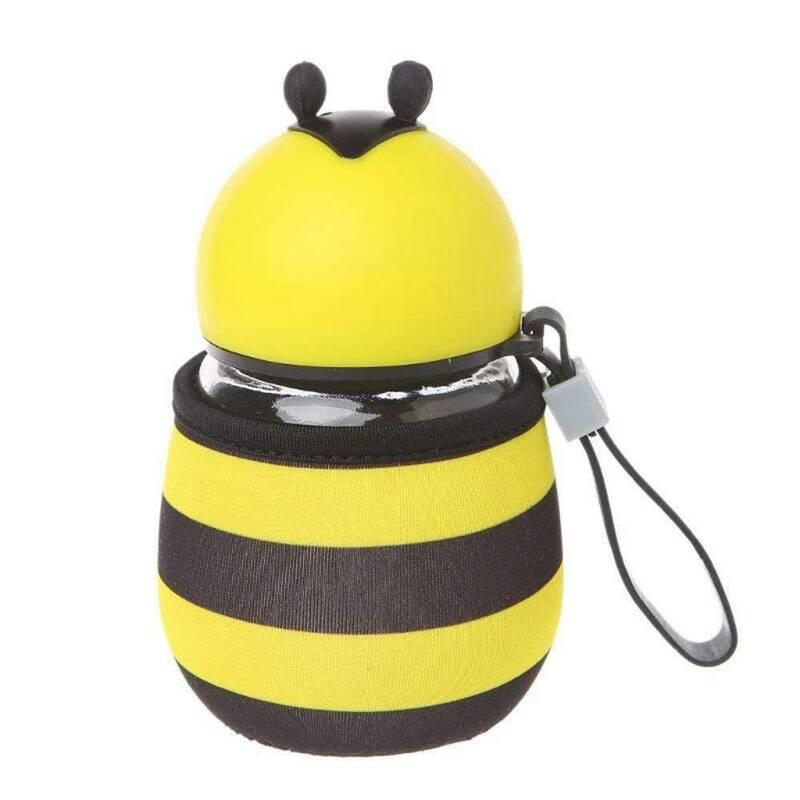 These adorable bee water bottles make a great gift for the beekeeper in your life or those who just love the buzz. Water bottles are BPA free, non-toxic, lead-free, and made of glass and fabric. The outside cover can be removed and glass jar can be placed in your dishwasher for easy clean up.